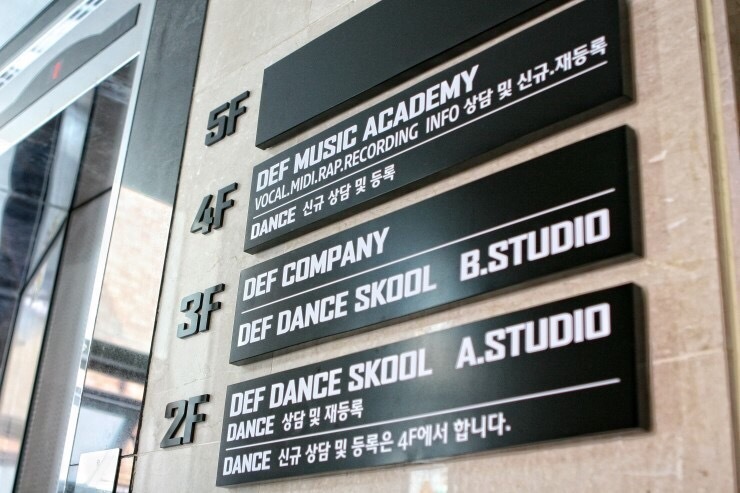 Def Dance Skool.A famous dancing school in gangnam area. 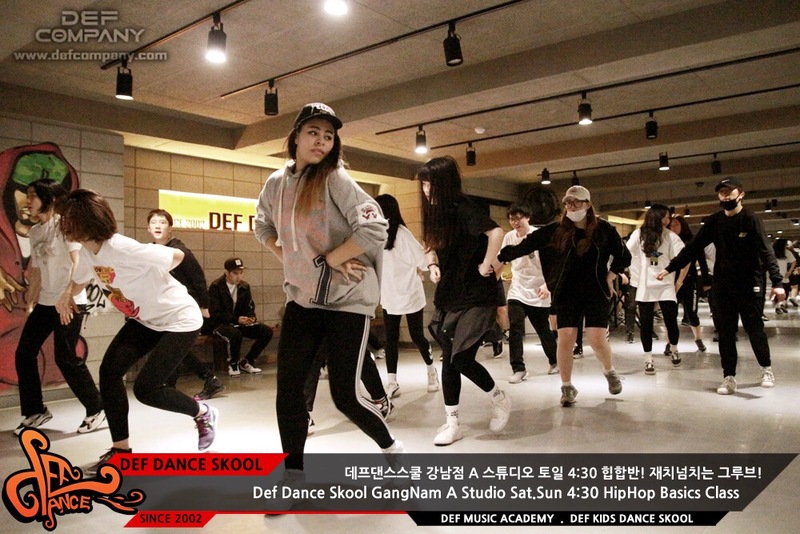 Many kpop stars were students of the dancing school before ther became an idol. 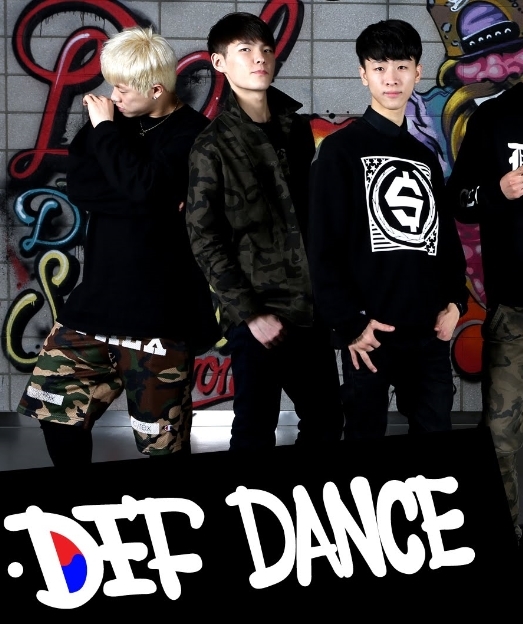 def dance offers hip hop class, girls hip hop class,kpop class,popping class etc. The price of a single class is around 15ooowon and the monthly tuition fee is around 130000won for 6-8classes. 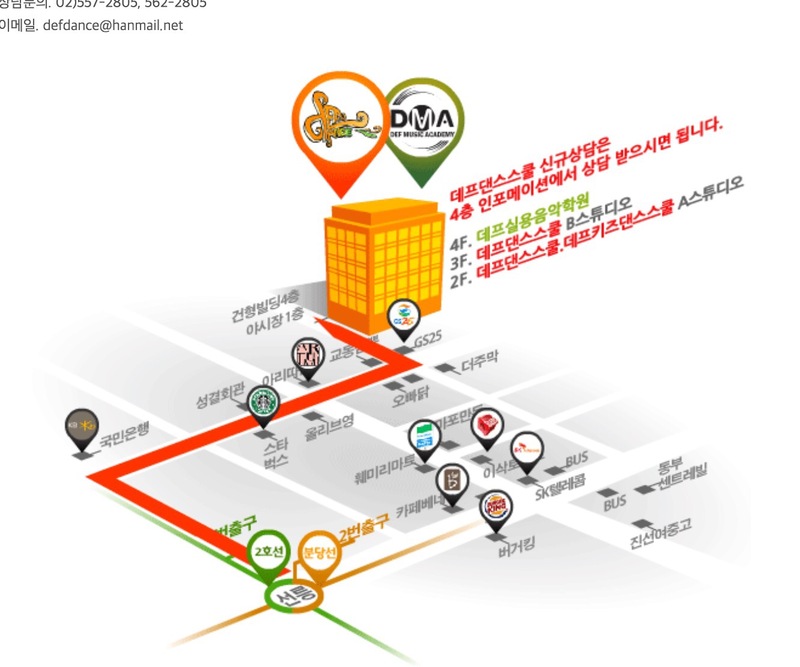 if you would like to learn korean style dance movement,come here! students are from different countries. You will have chances to meet local people and also friends from around the world. Basically the class is introduced in Korean. Every month, they will release what song the instructors will teach. You can check it in the official website of the school.